So happy to play in Marseille for the 3rd time this year! 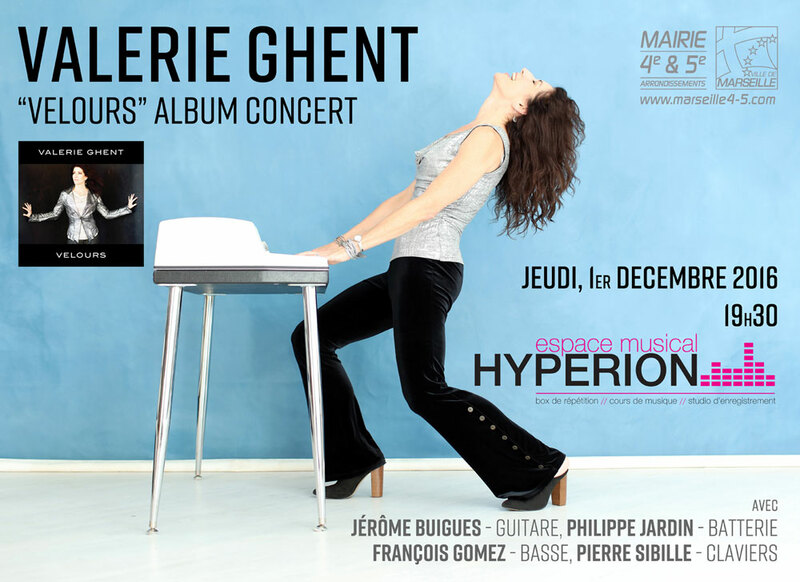 at Espace Musical Hyperion Mairie 4e & 5e. Returning to the beautiful part of the world where VELOURS was born!